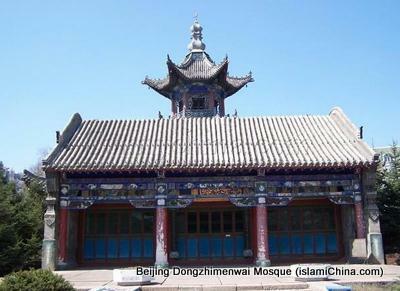 Beijing Dongzhimenwai Mosque was originally located on No. 68, Beixiaguan, Dongzhimenwai Street. In 1993, it was relocated to the current place of No. 6, Waichaci due to the construction of Donghu Villa. 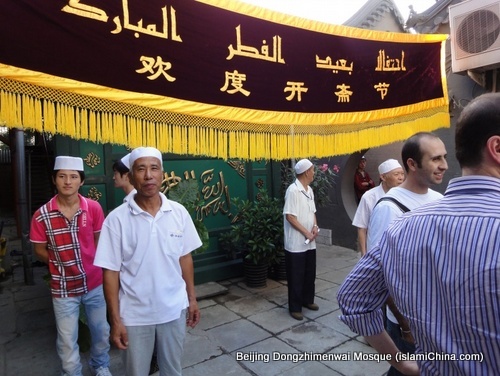 This mosque was first constructed during the Yuan Dynasty (1271-1368) where there were lots of Semu people living in Beijing. 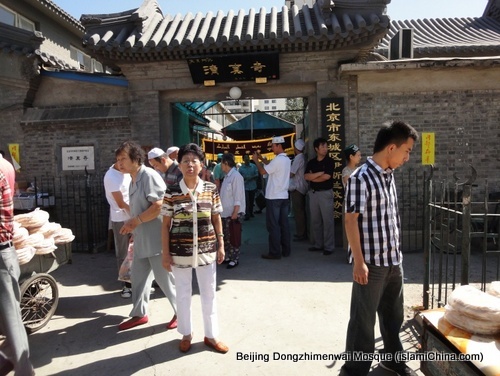 Semu people followed the Mongolian army back to China and many of them settled down in Beijing. Their religion was Islam. but the present building was reconstructed in the late Qing Dynasty (1644-1911). 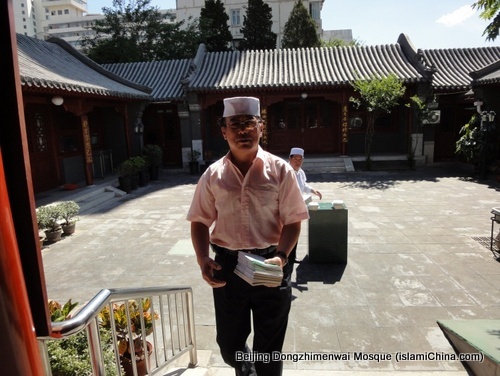 Now, the mosque is laid out in the shape of a traditional quadrangle courtyard of Chinese characteristics.